DENVER, CO - FEBRUARY 5: Nikola Jokic #15 Gary Harris #14 and Jamal Murray #27 of the Denver Nuggets walk to the sideline during a time out during the game against the Charlotte Hornets on February 5, 2018 at the Pepsi Center in Denver, Colorado. There is freedom to the draft space the Nuggets occupy this year. And that should allow them to think about what they want to do on draft day, June 21, in a more universal way. Freedom comes in not having the pressure to ‘nail’ the draft for a star player to lead the franchise. 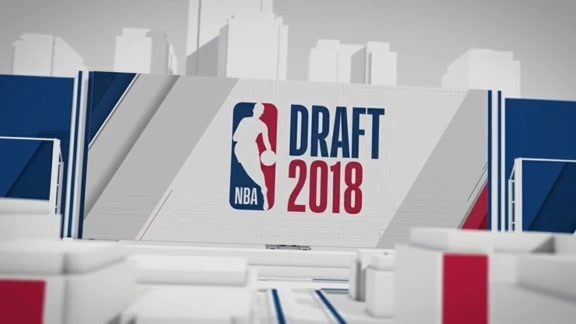 They already have that, and then some, in players like Nikola Jokic, Jamal Murray and Gary Harris. 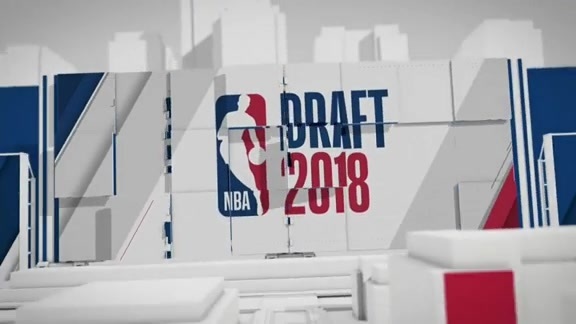 The Nuggets are picking in the last lottery slot – 14th – because they had by far the best record of any team that did not make the playoffs (46-36). And this is a draft full of a lot of players that can capably fill roles. As a matter of projecting things, the Nuggets’ biggest positional needs are likely to be small forward and reserve point guard. In reality, the team is more focused on adding specific skill sets and mindsets – that of toughness, size enough to guard multiple positions, and an affinity for getting down and dirty on the defensive end. 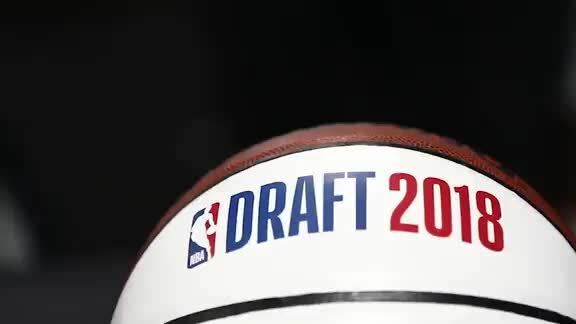 Through the first handful of pre-draft workouts, the Nuggets have brought a number of players fit the profile – in particular Wednesday’s group that featured Texas Tech’s Zhaire Smith, Oregon’s Troy Brown, and Georgia Tech’s Josh Okogie. And yet, anything can, and usually does, happen on draft day and the days leading up to it. Connelly said the Nuggets have already seen an uptick in calls coming in related to making deals. As in any year, there is a chance the Nuggets trade away the pick for another player, players or assets. Part of being ready for the draft, Connelly said, means having a wide swath of players that the franchise is comfortable with selecting.